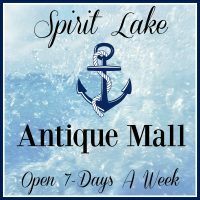 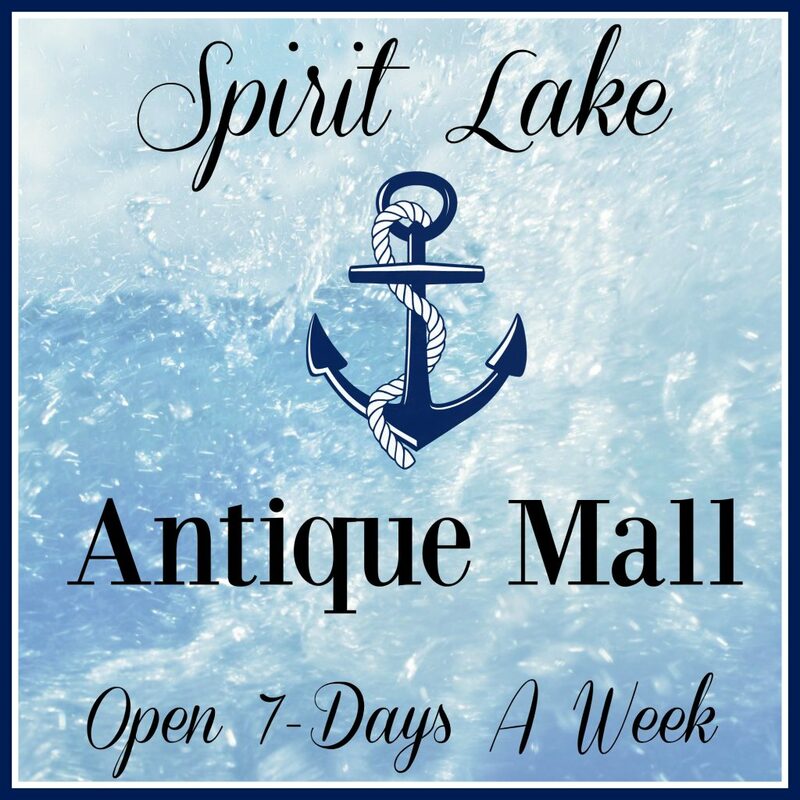 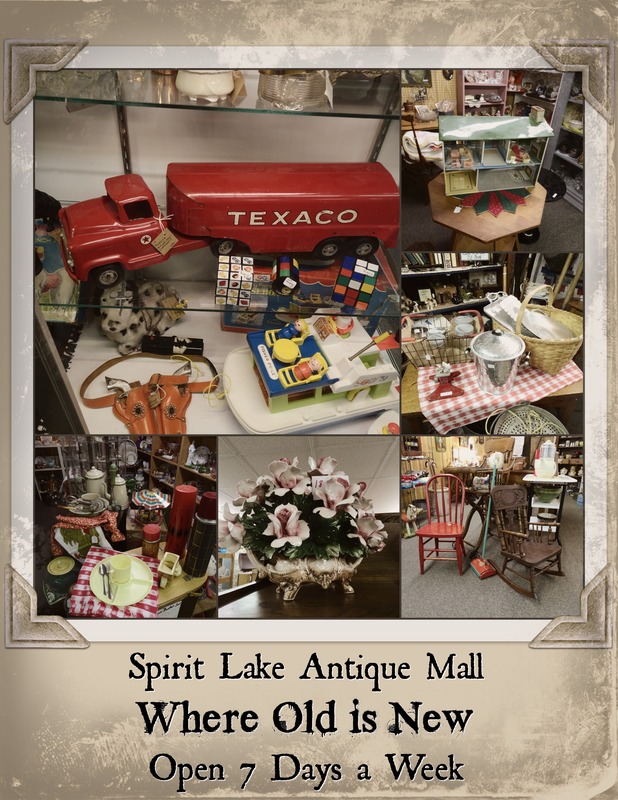 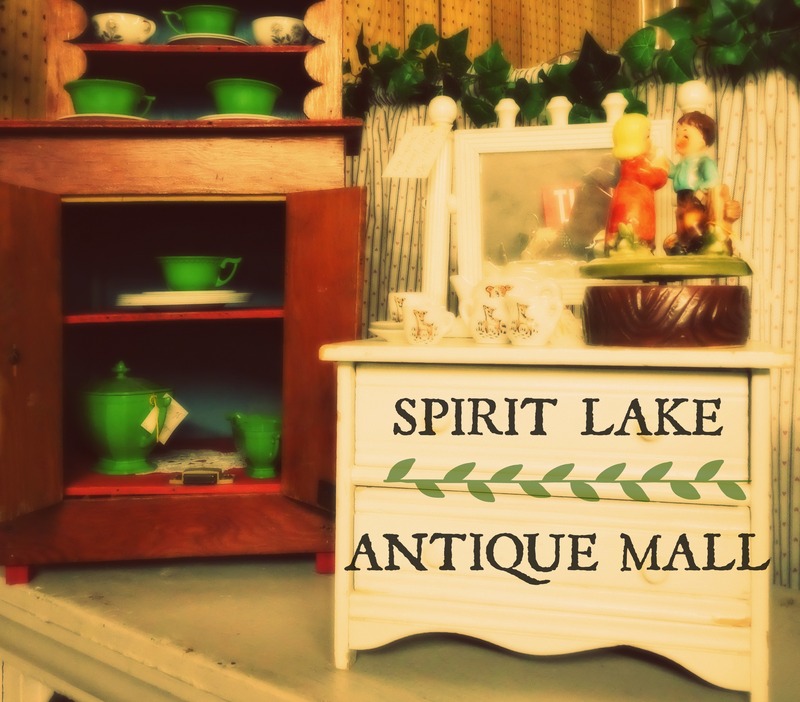 Nestled in Spirit Lake off of Highway 9/71 next to Pizza Ranch is the Spirit Lake Antique Mall. 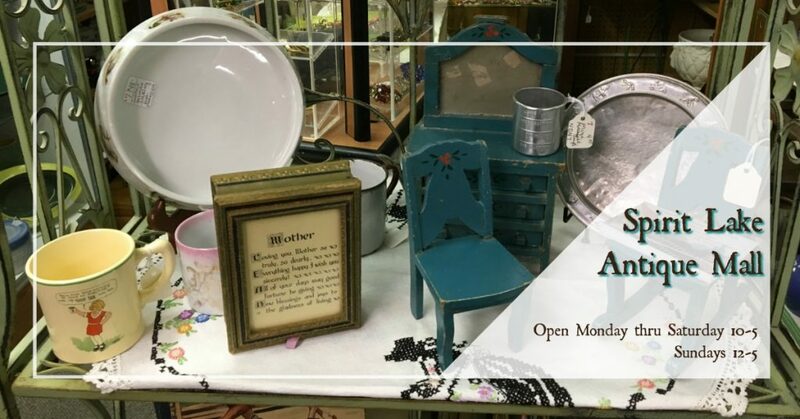 With 30+ vendors, this gem in the crown of the Iowa Great Lakes is open year-round with vintage finds ranging from jewelry to furniture and everything in between. 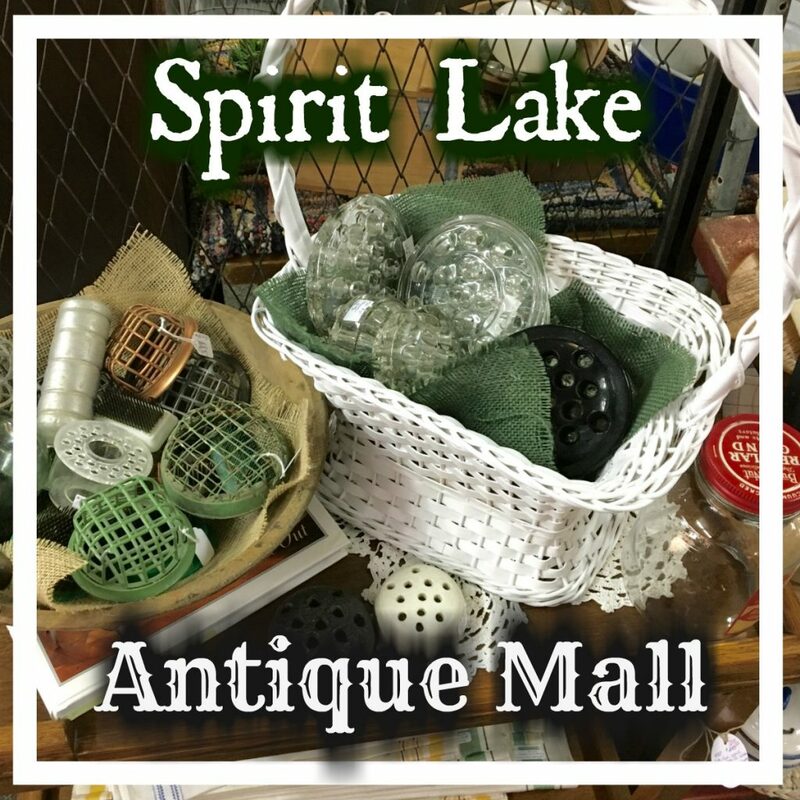 Antiquing is the ultimate “green” way to shop as you are not utilizing new resources and many of the items are in pristine condition. 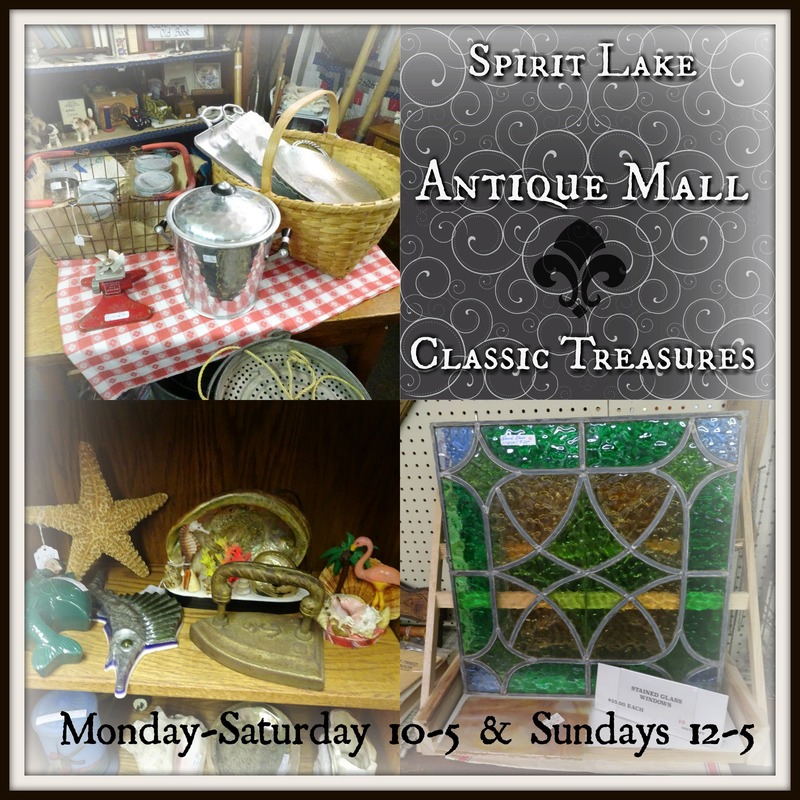 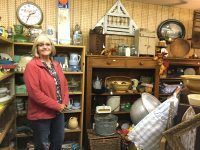 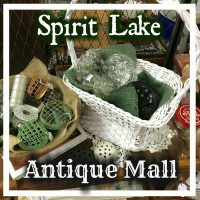 Visit the Spirit Lake Antique Mall in the Okoboji Area for a truly unique shopping experience.